Despite trailing since the first round the Peguis Juniors fought back and defeated the Cross Lake Islanders in game 7 action to win their 4th straight KJHL title. 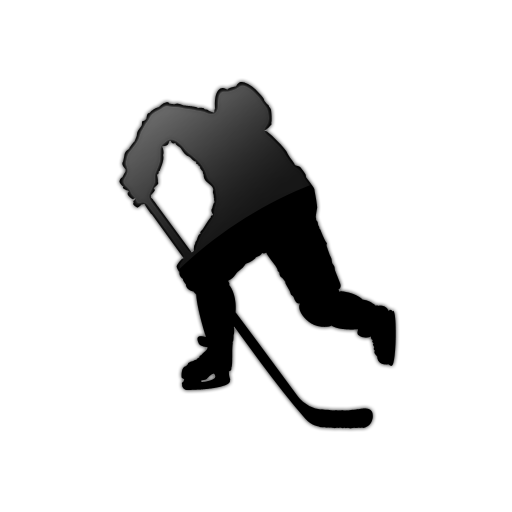 The KJHL season saw a shake when half of the league left to form their own organiziation but the season started with 4 teams in the playoffs. The Juniors fought back against the OCN Storm to advance to the finals where they eventually came back again to defeat Cross Lake. Peguis and Cross Lake will both move on to the Keystone Cup alongside the Thunder Bay Northern Hawks and Thunder Bay Fighting Walleye. 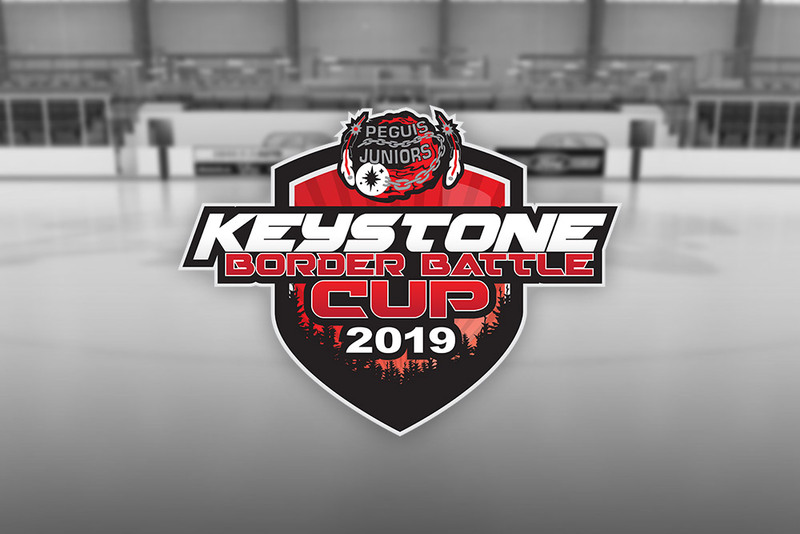 The Keystone Cup runs this Friday and Saturday in Peguis. Another great weekend for the MBCI Spartans as they were in Flin Flon for the another badminton invitational. Josh Luce and Taylor Stark came out strong to finish in 1st in senior mixed doubles. Chase Bertholet placed first in junior singles. The Spartans head to Thompson on Thursday for the Badminton Zone Finals. A Critical Alignment Therapy Workshop is coming to the Aurora Sacred Healing Centre Sunday April 14th from 1:30-4:30pm. Critical Alignment Therapy is a great way of working with injury, pain or poor physical movement. The therapy is an excellent practice to reduce the pain that occurs from various injuries. It's also a great practice to increase and maintain physical wellness and sports performance. For more information or to register visit the Aurora Sacred Healing Centre. 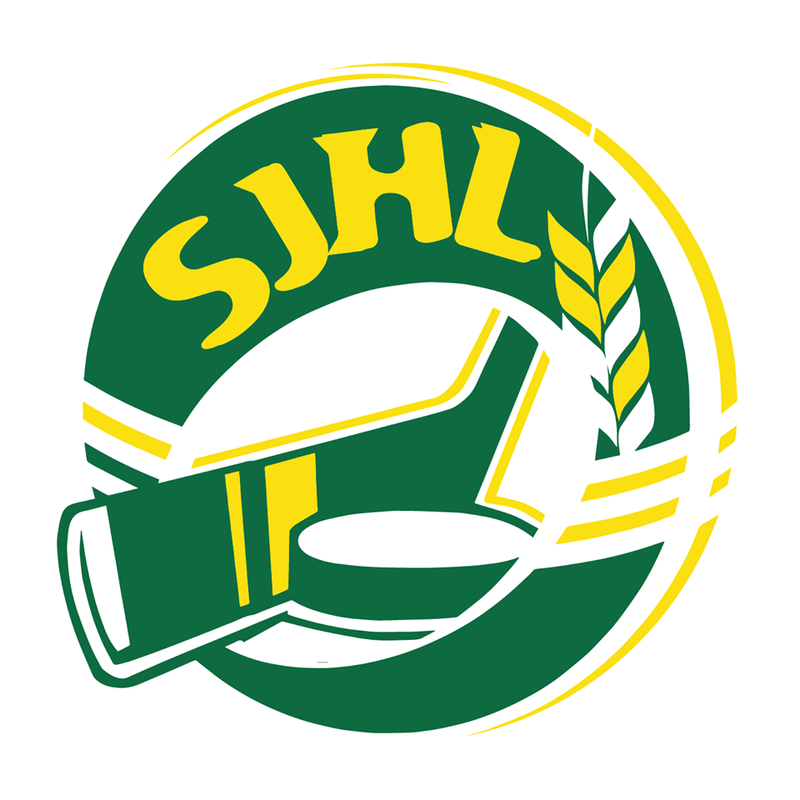 Local Bryce Young has been named the SIJHL MVP for the 2018-19 season. 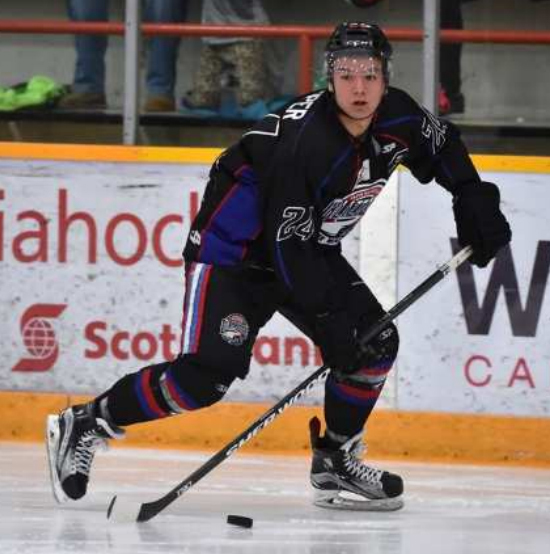 The Red Lake Miners forward has had a historic year scoring 60 goals during the regular season adding 41 assists totaling 101 points on the year. Among the MVP award Young was also the rookie of the year. Young will also be a nominee for Canadian Junior Hockey League Player of the Year that will be announced in May. While the KJHL finals continue, the league is currently team accepting applications for new franchises. The league will be meeting May 4th and will review all team applications. Before the season started, half of the league pulled out to form their own league in Southern Manitoba citing travel costs and an uneasyness to travel for long hours after the Humboldt Bronco's bus tragedy. This move shook the league making due with 5 teams and various showcase weekends but is open to expanding and ramping up for next season. Brady Keeper from Cross Lake and OCN Blizzard alumni will make his NHL debut with the Florida Panthers against the Ottawa Senators. Since signing with the Panthers, Keeper has spent his time in practice and will try to help Florida grab a big 2 points as they try to get into the wildcard race. Keeper is the only person from Pimicikamak Cree Nation to make it to the NHL, he went undrafted signing with Florida and immediately joining them from the University of Maine. Puckdrop in Ottawa is at 6:30. 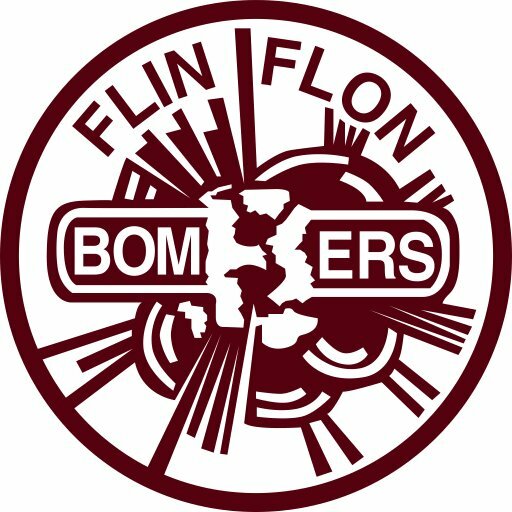 The Flin Flon Bombers and Battleford Northstars faceoff in game 7 action tonight in Battleford. The Bombers in this series were on the verge of being swept but many late game heroics and overtime periods has put the Bombers in a position to comeback and attempt to move onto the semi-finals. Puckdrop in Battleford is at 8:30. 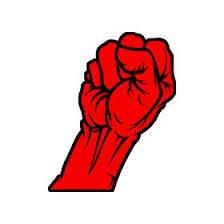 A free woman's self defense class is coming to the Sweatshop on the weekend of March 30th and 31st with the Pas Friendship Centre and The Pas Renewal Corporation instructed by Midwest Karate instructors Jodie Kuhl and Jenn Cook. The OCN Storm and Peguis Juniors faceoff tonight at the GLMC. The Juniors were able to comeback last weekend and tie the series at 2 and now its winner take all as the Storm will look to advance to the next round in the KJHL playoffs. Puckdrop at the GLMC gets underway at 8pm. Keeper played 161 games with the OCN Blizzard totalling 133 points and was the top Defenceman of the year and the league MVP in the 2016-17 season. The OCN Storm were in Peguis this past weekend in hopes to move onto the next round of the KJHL playoffs. The Juniors however have now forced a game 5 with the series tied at 2. Game 5 will take place Tuesday night at the GLMC with puckdrop at 8pm. Residents and travellers alike were in Allan, Saskatchewan this past Saturday at the site of a hockey rink getting rebranded. The rink - formally known as the Allan Communiplex donned a new name in memory of a former Humboldt Broncos captain and local to Allan. The new name honours Logan Schatz one of the players who lost their life in the Humboldt Broncos bus tragedy which occured almost one year ago. The Logan Schatz Memorial Arena is the same arena Schatz grew up playing in and developed his love for hockey. Schatz' parents said they were very touched by the legacy this will leave in the town and a fitting tribute. The Logan Schatz Memorial Arena includes a new design which features 2 of Schatz' sticks. The OCN Storm opened their postseaon against the Peguis Juniors at the GLMC now lead 2-0 in a best of 5 series. Saturday night the Storm were able to rally and grab an overtime win 5-4 and routed the Juniors yesterday afternoon 7-4. The Storm will head on the road this weekend for games 3 and 4 on Saturday and Sunday. Swan in his rookie season with the OCN Blizzard recorded 10 goals and 10 assist' in 58 games. Local Connor DeWar has inked a 3 year entry level contract with the Minnesota Wild. DeWar - who was drafted in the third round by the Wild is among the best in the WHL registering 34 goals and 51 assists totaling 75 points in 52 games with the Everett Silvertips. The entry level deal is set to take effect at the start of the NHL's next season. The OCN Blizzard season wrapped up Saturday night at the Roy H Johnston arena as the Blizzard walked away with a shootout win over the Winnipeg Blues 4-3. Sequoia Swan and Dodge Long scored in the shootout to snag the victory. With a big season of many ups and downs, changes from the dressing room to management to ownership, the team now has a long offseason ahead of them to regroup and improve for next season. MBCI’s senior boys basketball team went 4-0 on their weekend winning the Zone 11 banner. The Spartans bested Norway House 94-51 in the finals and will now qualify for the AAA Provincial Varsity Boys Basketball Championships being held in Winnipeg next week. The season will close this weekend for the OCN Blizzard with their last 2 home games. Action tonight and tomorrow will be at the Roy H Johnston Arena as the Blizzard host the Winnipeg Blues. This matchup brings back Tony Apetagon, James Maxwell and Darren Gisiti who played for the Blizzard prior to the MJHL Trade Deadline when they were dealt to Winnipeg. Friday's game at the RHJ is at 7pm with Saturdays action also at 7. Both games will be broadcasted on 102.9 CJAR. The OCN Storm closed off their season last weekend and will open up the postseason with their series against the Peguis Juniors. The Storm will get home ice and welcome in the Juniors next weekend at the GLMC. The games will be a best of 5 series. If necessary game 5 will be in OCN Tuesday March 19th. Local Evan Herman continues to move forward in his hockey career. Herman yesterday signed a WHL Standard Players Agreement with the Prince Albert Raiders. 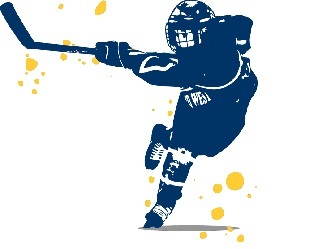 Herman who's appeared in a handful of OCN Blizzard games went in the third round of the WHL Bantam draft in 2017 and has recorded 13 goals and 13 assists with Rink Hockey Academy Prep of the CSSHL. The Wayne Young Memorial Tournament at the GLMC will be the weekend of March 15th-17th. The tournament is split with a Rec division and a 40+ division with cash prizes for the top teams. 1st place will win $3000, 2nd place is $1500 with 3rd taking home $1000. The entry fee is $500. Call 204-698-0199 for more information or to register. The deadline to register is March 13th. The OCN Storm will close of their regular season this weekend with a showcase in Peguis. Tomorrow they'll be in action twice, starting at noon taking on Norway House then will faceoff against the Cross Lake Islanders at 6. Sunday afternoon will the Storms last game before the postseason as they take on Peguis at 2pm. Official results are now up for the 2019 World Championship Dog Races. Anny Malo was the winner of the World and Manitoba Championship with a total time of 6 hours and 20 minutes. Cassidy Hall grabbed first place for the Jack McPhail Memorial 6 dog race with a total time of 1 hour and 28 minutes and Elliot Rivest was the Junior Races winner with a time of 46 minutes and 40 seconds. The Blizzard will close of their season next week with 3 games in hand. Tuesday they head to Dauphin to take on the Kings and wrap it all up with a 2 game home series against the Winnipeg Blues. 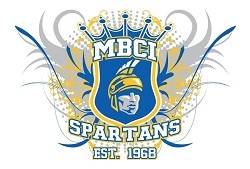 The MBCI Spartans went 3-1 this past weekend at the Sturgeon Heights AAAA Invitational. The Spartans continue to maintain a strong season riding an amazing 20-2 record on the season and gaining strength moving towards zones. Brett Marlow was given Player of the Game against the Hawks. Marlow hit a near buzzer beater to advance the Spartans to the Consolation Final that they also won 91-76.